Sorry guys, I only speak in Cantonese. Anyway you are always welcome to join us! 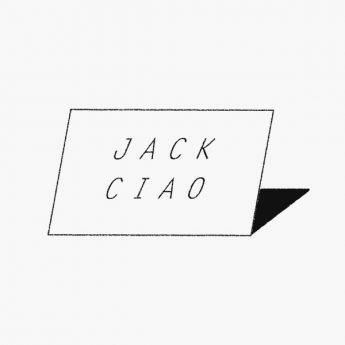 JACK CIAO was founded by Sharon NG and Tiffany TAM in 2016. 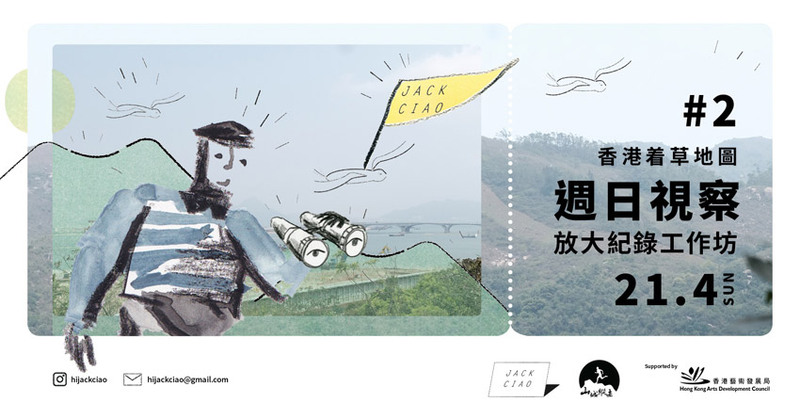 We encourage our audience to explore various aspects of Hong Kong through our maps.